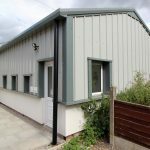 The brief was to refurbish an ageing barn on the charity’s site in Stretford to create a better facility with more capacity for their cat-rehoming centre. 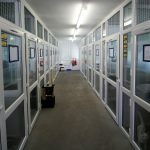 This would greatly improve their ability to take in abandoned animals and house them in a much improved environment. Our involvement started after planning permission was granted and we were tasked with design development up to construction. 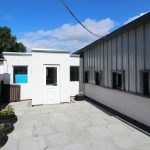 Insulated render and panelling systems were specified to re-clad the existing steel structure to form a clean, comfortable and dry enclosure with new UPVC pens, many of which have outside windows affording the feline residents a view out and to watch the world go by! 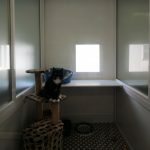 The second phase includes the refurbishment of the original cat re-homing centre to convert it into boarding accommodation. 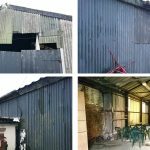 This will re-purpose the old building and provide a much needed revenue stream for the charity.